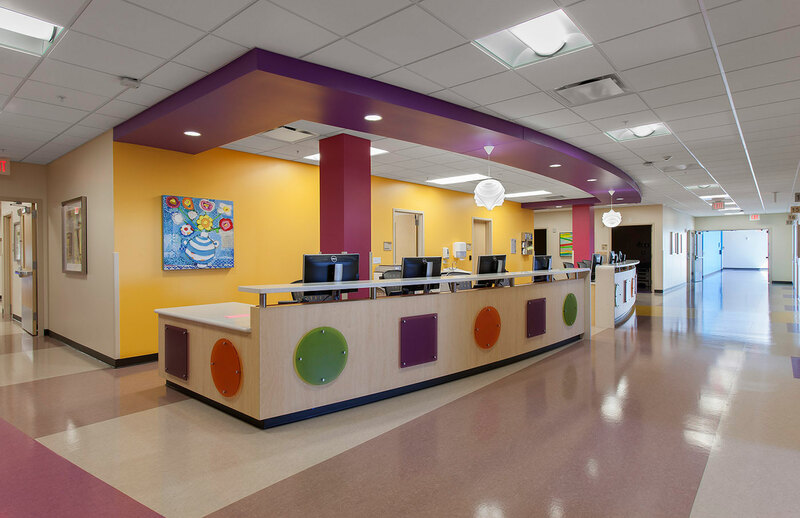 Phoenix Children’s Hospital (PCH) is one of the nation’s ten largest freestanding children’s hospitals, sustained by one of the most comprehensive arrays of pediatric specialists in the Southwest. 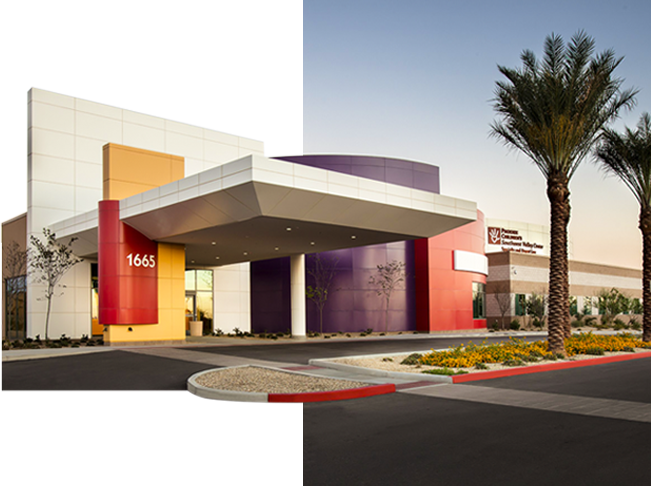 Having worked with PCH for many years, Ensemble began looking for suitable land in 2006 to help PCH reach its goal of expanding services to children in the underserved West Valley. Although land was more expensive at that time, Ensemble found an ideal location, a corner pad of ±12.6 acres that met all the required criteria. The prime location also offered easy access to Interstate 10 and Loop 101. 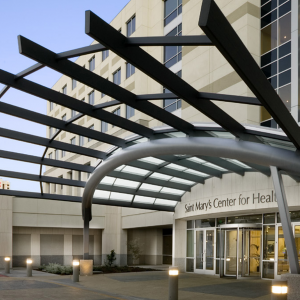 After we purchased the property for $7.3M, we offered PCH several options for financing the land: PCH could purchase it outright from Ensemble; the Hospital could purchase it and have Ensemble lease out portions to other complementary medical practices; or PCH could purchase it and handle the leasing. PCH decided to purchase the property itself. 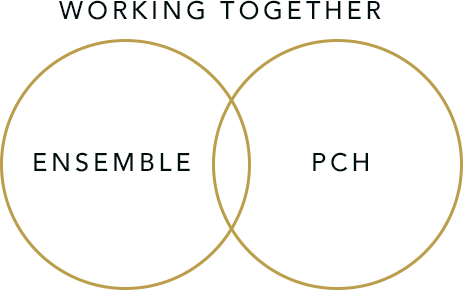 Ensemble negotiated a unique sale arrangement with the non-profit PCH in which Ensemble would return a portion of the purchase price on the parcels for which Ensemble did the development work. In 2008, the land purchase was completed and permits had been obtained to start construction for the first of three phases. However, with its knowledge of the market, especially medical real estate, Ensemble foresaw a big bubble bursting and recommended that PCH delay construction. Although Ensemble would have benefitted by proceeding with construction, we put our client’s needs first and kept a close eye on construction costs and the cost of capital to determine the best time for PCH. At the end of 2011, the stars aligned. The economy was recovering, capital markets were much better, construction costs were still good and the existing permits were going to expire in 2012. Ensemble saw that the time was right and ground was broken January 31, 2012 for a $9M, ±35,355 SF, single-story building to be PCH’s Urgent Care and Specialty Clinic. Including parking lots and landscaping, Phase One construction occupies about half of the ±12.6 acre site. The Ensemble team managed construction of the new facility, which was completed in March 2013. 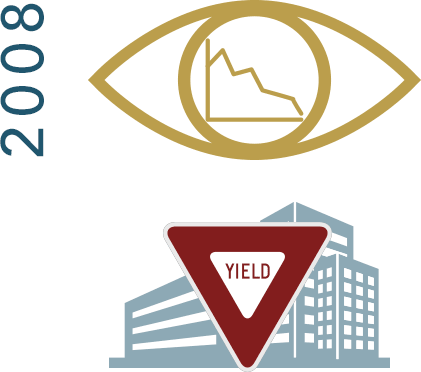 Ensemble continues to coordinate closely with PCH staff regarding the timing for Phase Two (medical offices) and Phase Three (full-service hospital).